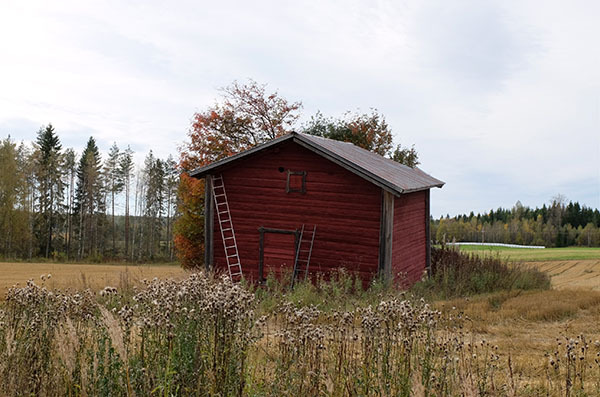 Arteles Creative Centre is based in an old school in central Finland, 40 kilometres west from Tampere. 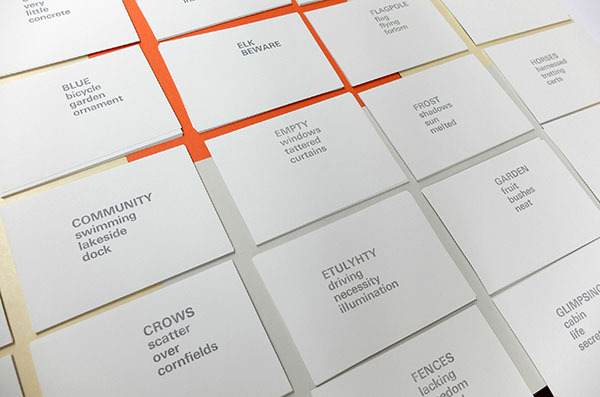 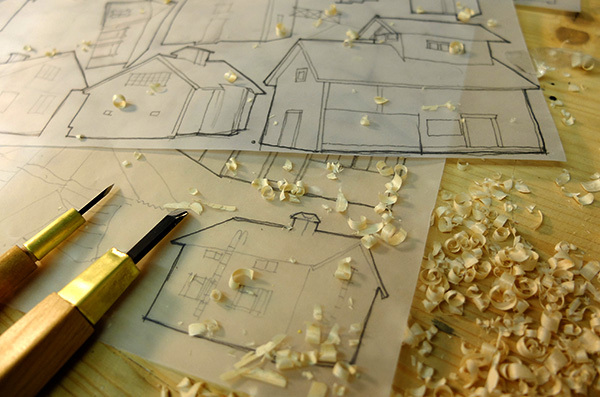 The Enter Text residency (October 2015) invited artists and writers to have time and space to develop new work. 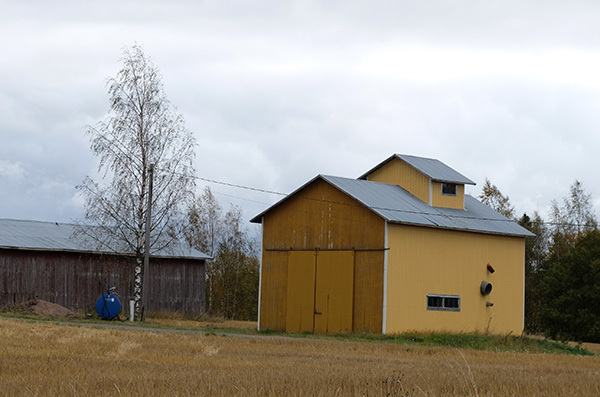 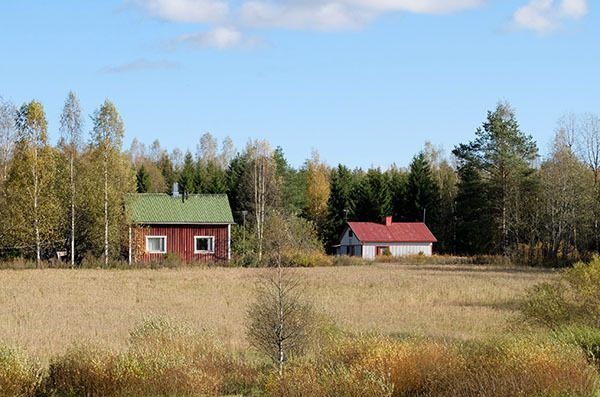 Time in Finland was spent observing surroundings with daily cycle ride and blue skies, stealing images of the dwellings, cabins, barns, farms, houses, huts, stores, silos, sheds, saunas: the countryside buildings of Finland. 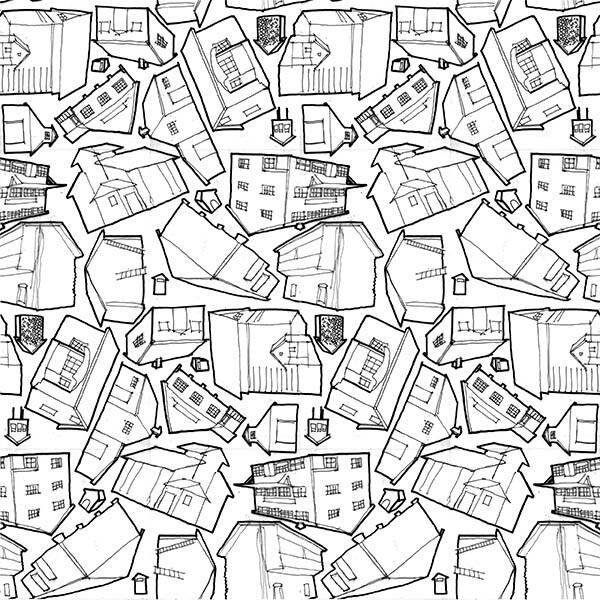 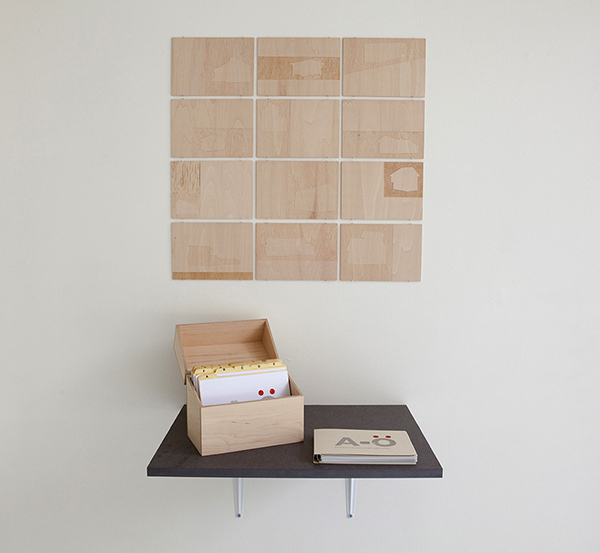 With very little interaction with the locals my sense of the outsider was exaggerated and work developed as a boxed work housing wood carved ghost images of the buildings and an alphabet text piece that I letterpress printed at The Letterpress Collective in Bristol straight after the residency. 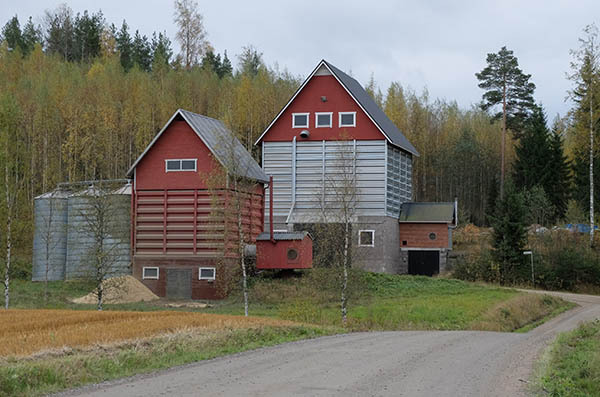 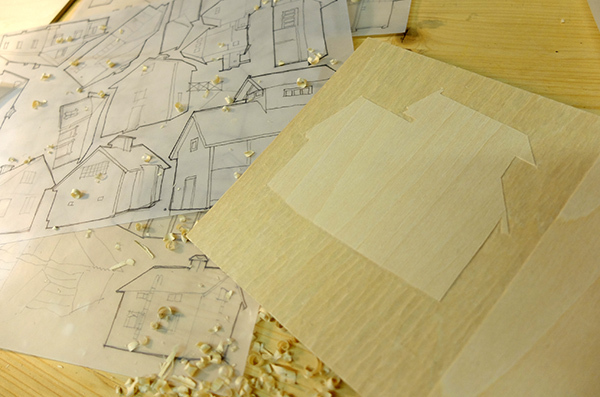 A-Ö: Finnish Countryside Landscape: A boxed text work with 12 carved panels depicting wooden buildings. 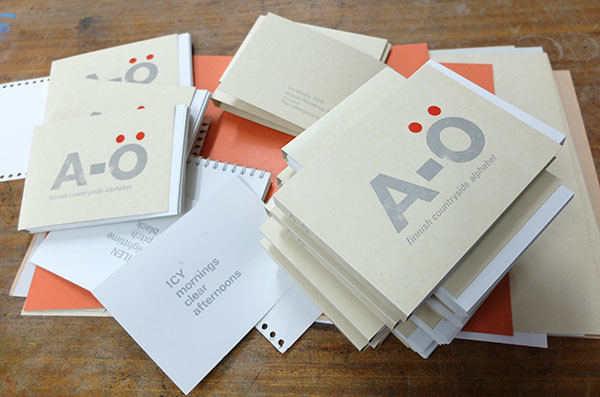 A-Ö finnish countryside alphabet book: Letterpress printed at The Letterpress Collective, Bristol. 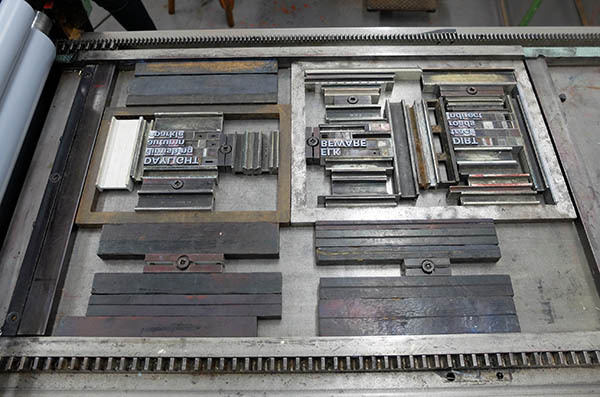 A-Ö finnish countryside alphabet book: Letterpress printing is so much fun!